FARM: Prices are up – now’s the time to sell! 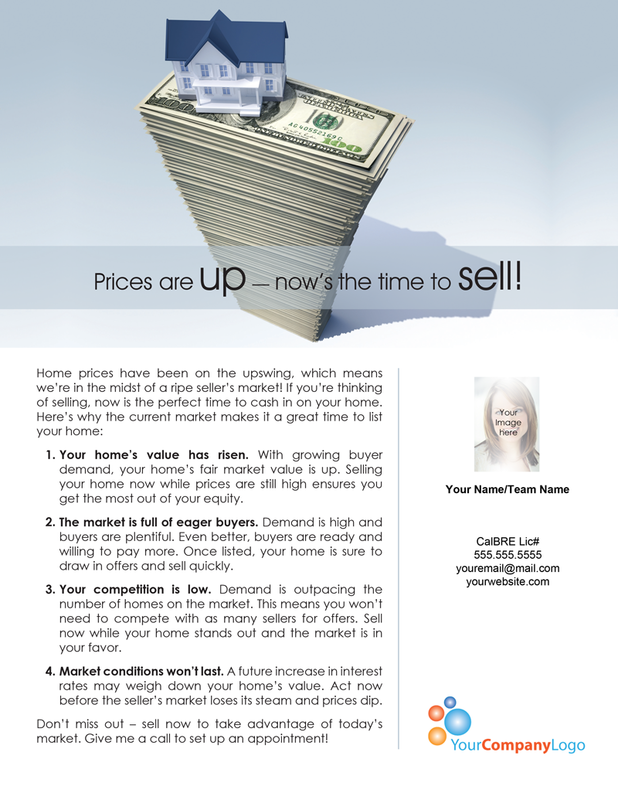 Your home’s value has risen. 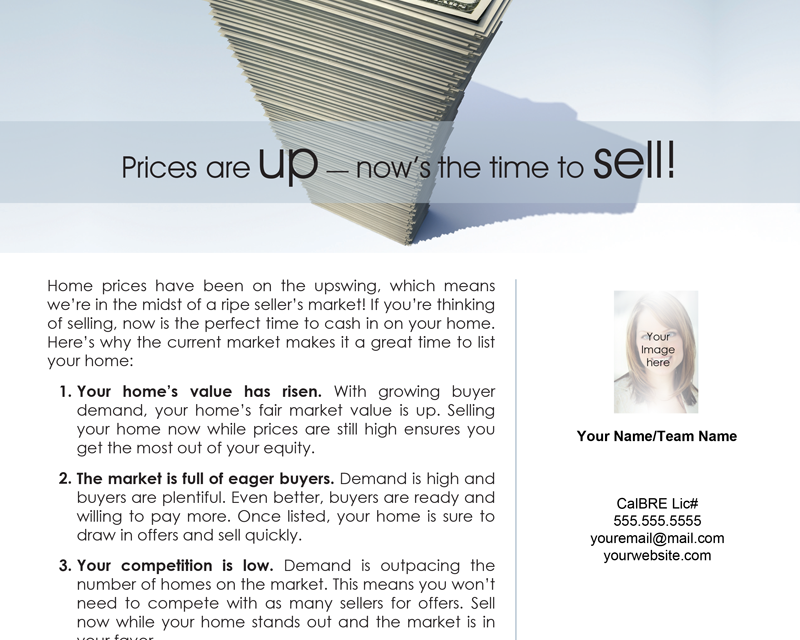 With growing buyer demand, your home’s fair market value is up. 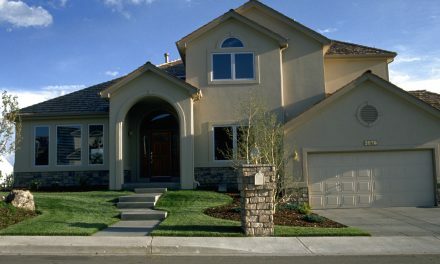 Selling your home now while prices are still high ensures you get the most out of your equity. Market conditions won’t last. A future increase in interest rates may weigh down your home’s value. Act now before the seller’s market loses its steam and prices dip. Don’t miss out – sell now to take advantage of today’s market. 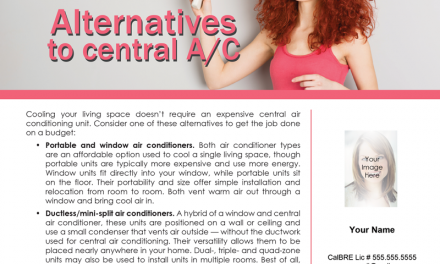 Give me a call to set up an appointment! PreviousIs an owner required to reimburse a title insurer under an indemnity agreement when the insurer excludes mechanic’s liens from coverage? 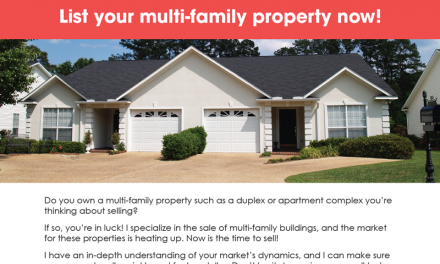 FARM: List your multi-family property now!